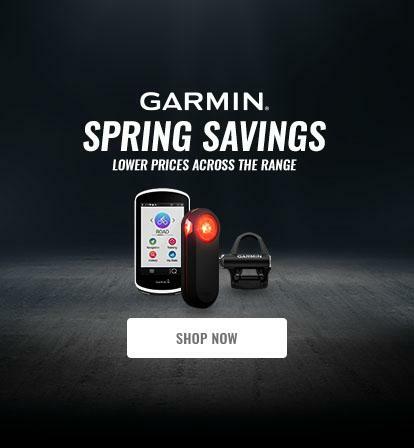 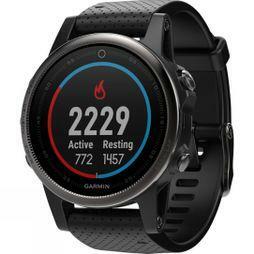 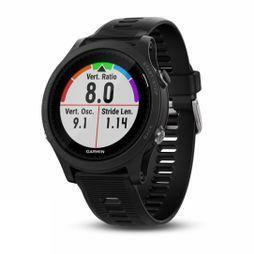 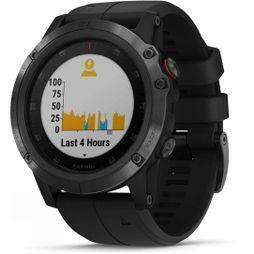 We have a wide range of sports GPS watches and activity trackers to assist you in your rides and fitness goals. 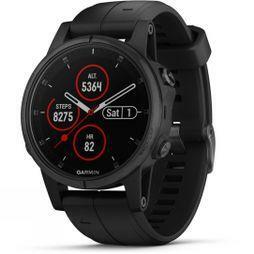 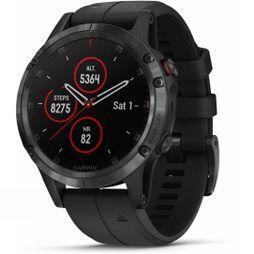 With activity monitors, you can track your performance and heart rate, while GPS enabled watches allow you to track your routes, speed, and distance from your wrist allowing you to easily switch from the bike to your other daily activities. 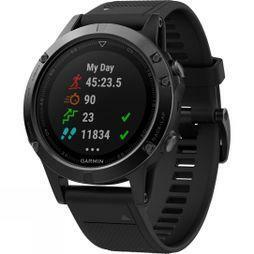 Wearable technology can be a great alternative to bike computers for the multi-sport athlete. 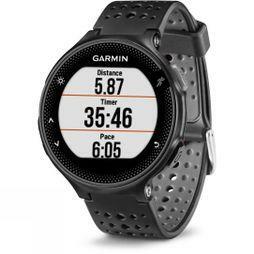 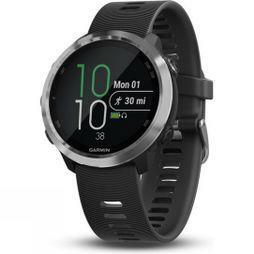 We have wearable tech from the very best brands; Garmin, Fitbit and the likes of Suunto.